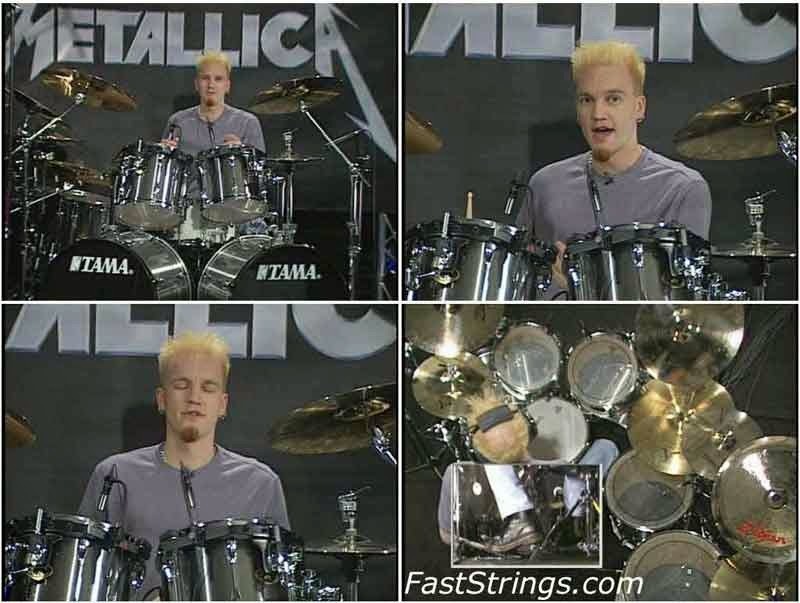 A Step-by-Step Breakdown of Metallica’s Drum Grooves and Fills. Learn the trademark drum grooves and fills behind one of the most influential metal bands of all time. Lessons provided by Nathan Kilen. Nathan Kilen shows 1-3 licks of each song and explains. This is your chance to learn Lars Ulrich’s techniques and tricks. Metallica is an American heavy metal band formed in Los Angeles, California. The band’s fast tempos, instrumentals, and aggressive musicianship placed them as one of the founding “big four” bands of thrash metal, alongside Anthrax, Megadeth, and Slayer.